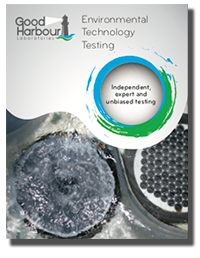 Good Harbour Laboratories (GHL) is an environmental technology testing company that provides unbiased, independent test results to equipment manufacturers, end users and regulators. 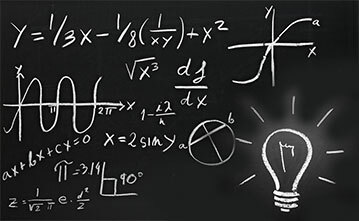 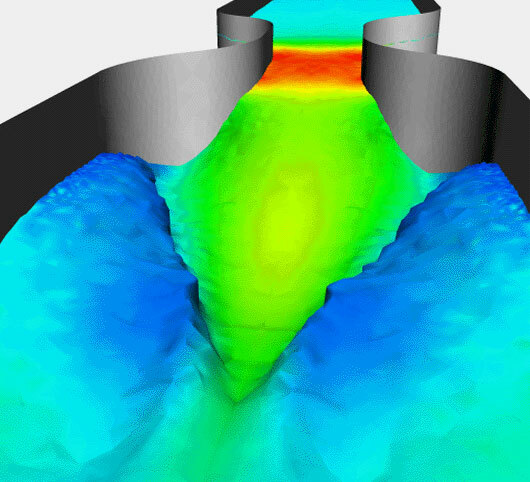 Over the years, GHL has helped its clients to certify their products, validate their test results and achieve compliance with regulations. 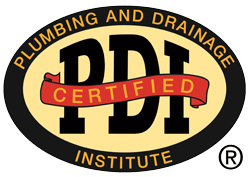 New Certification – Plumbing & Drainage Institute (PDI)! 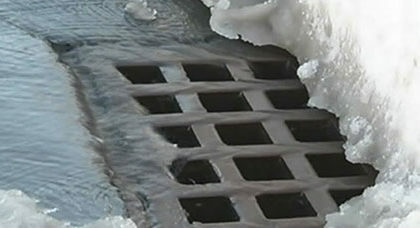 GHL is now certified to carry testing of grease interceptors for compliance with the Standard PDI-G101. 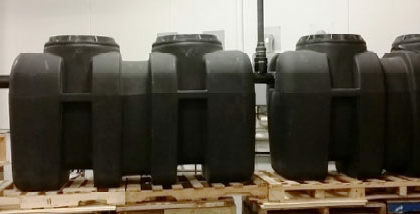 For more information on grease interceptor testing at GHL.